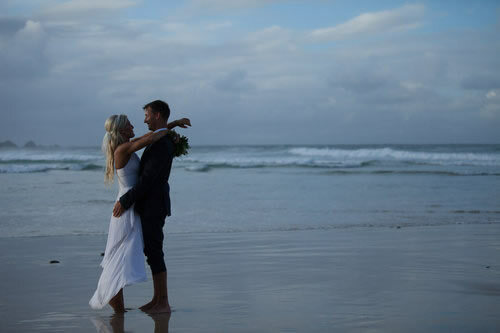 Celia is an award winning photographer, based in Byron Bay and available for destinations throughout the globe. Studying the art of film photography since teenage years, Celia had a dark room in every house she live in. 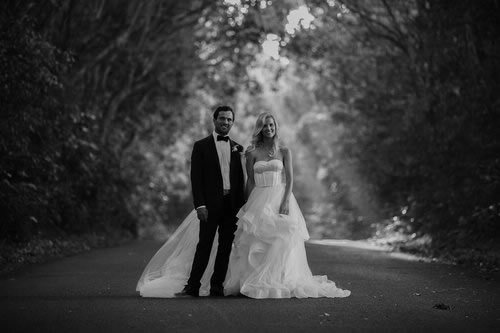 Now an award-winning photographer she is focused on wedding photography with a passion to create photographs that last a lifetime. so the day can be remembered through time.